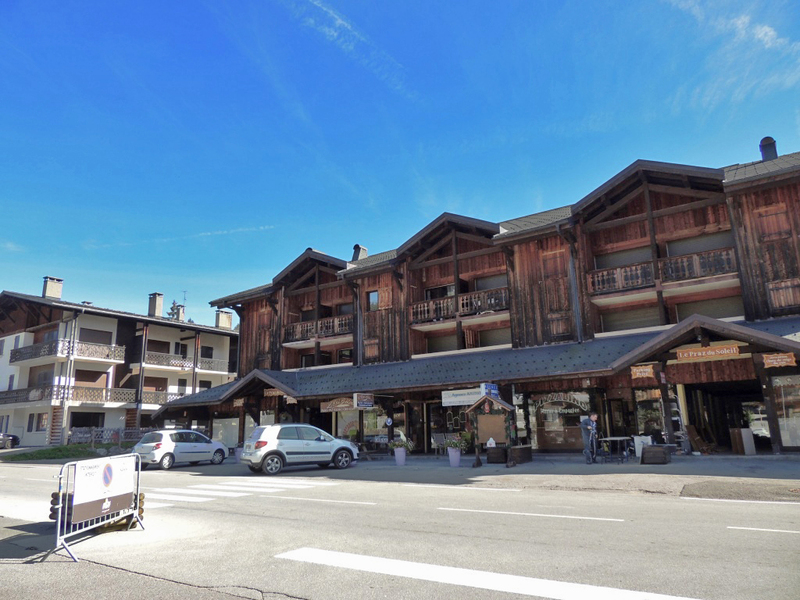 This two bedroom apartment has an ideal location in the centre of Les Gets village. 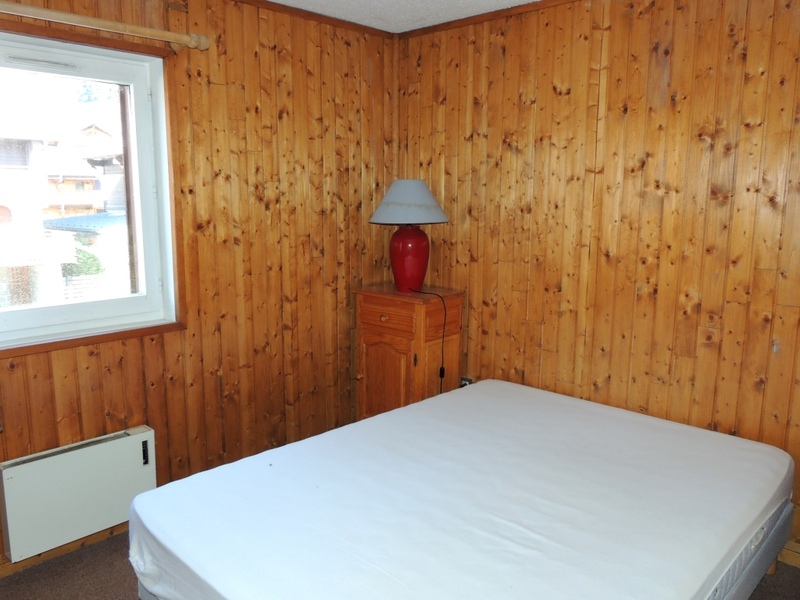 It is on the first floor of a well maintained building close to all the amenities: shops, restaurants, bars, cinema... 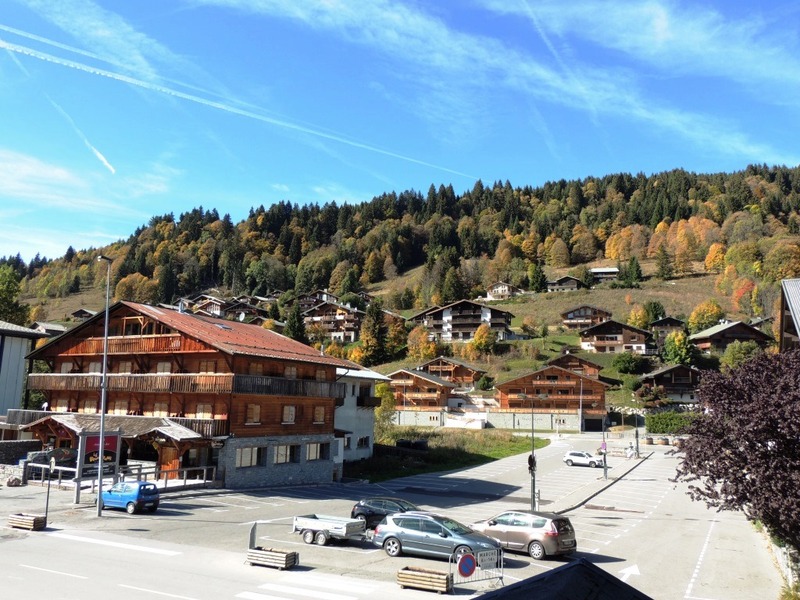 The ski lifts are just a few minutes walk and the free ski shuttle bus stop is 25m from the door. 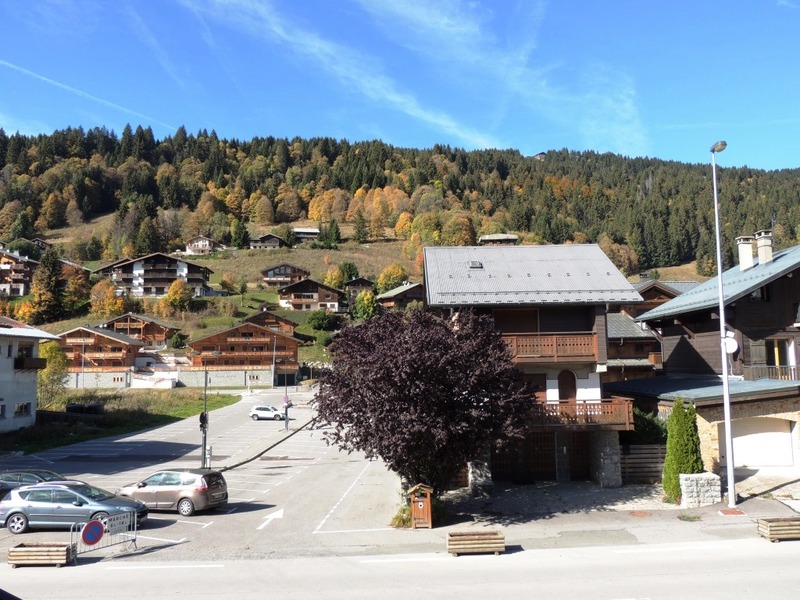 Unusually for a central apartment, this one is sold with an indoor parking space which can be closed to make a real private garage and also a ski locker. 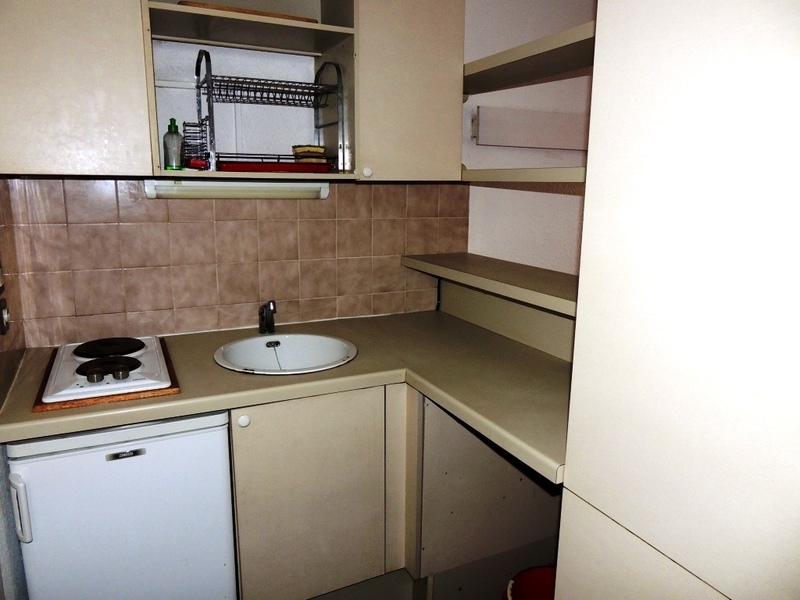 The maintenance charges are low and the property would make a good rental investment due to its exceptional location. 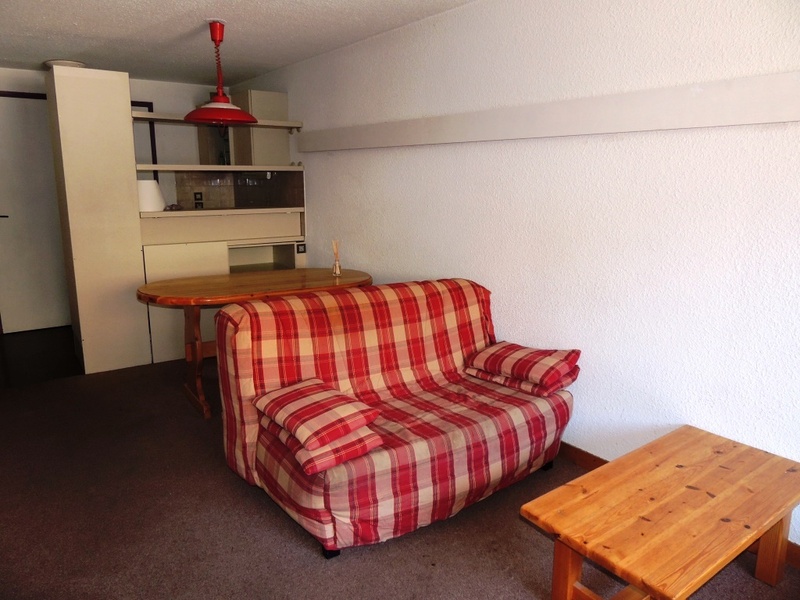 Although basically in good condition, the apartment could do with some refurbishing and redecorating. A very light living area with access to the balcony, a functional, open kitchenette, 2 good sized bedrooms with cupboards, a bathroom and a WC. A private ski locker and an indoor parking space which can be closed in to make a real lock-up garage. Agency fees payable by the vendor. Partner Agent Mandate – Delegation. This property is part of a building that includes 48 lots. 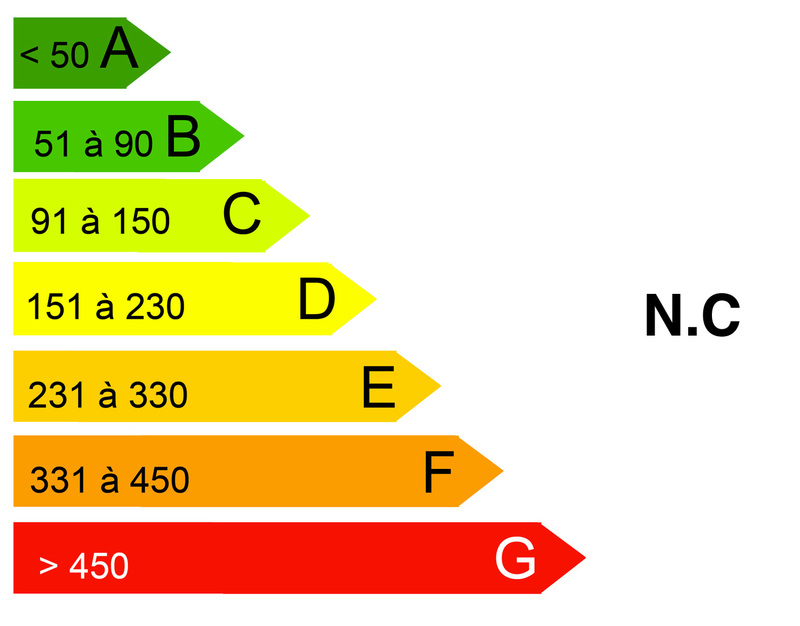 Co-ownership charges for this property: 959 euros p.a.